Happy Earth Day! Earth Day is celebrated every April 22 (which, I know, was yesterday.) 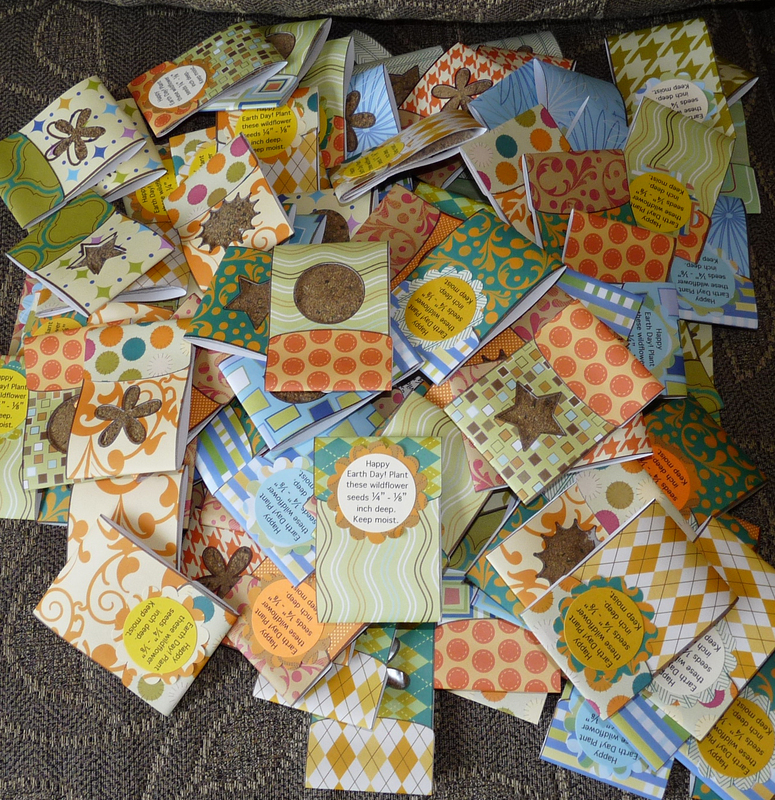 I made 117 packets of wildflower seeds for my school’s Sunshine Committee to give to our school staff. This is how they turned out – each one a little different. 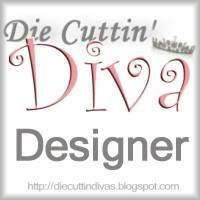 The cut files are from SVGcuts – their Sweet Treat Bags. I used lots of earth-colored papers from two huge 180-sheet designer paper pads — KI memories Funky Paper Pad II, and Me&My Big Ideas Cornucopia paper pad. I used the technique of “cutting” first with the Cricut pens in place, then press load mat, put the blade in and really cutting them. That gives everything a little outlined look, and saves time – you don’t have to ink or chalk the edges. I also saved the little cutouts from the windows, and soon I’ll show you what I made with them! Using Microsoft Word, I printed out the directions for how to plant the seeds, punched them out using the Stampin’ Up 1 3/8 inch circle punch, mounted them using the Stampin’ Up scalloped circle punch. Those two punches are so versatile! Expensive, but worth every penny, and I think I remember they come with a lifetime warranty. So, Happy Earth Day! Remember to Reuse, Reduce, and Recycle, especially your craft materials!! One Earth-friendly tip is to buy quality tools. You get what you pay for, and if you buy good tools the first time, you don’t have to replace them that often. Even though it may cost you more money initially, it will save you time, effort, and sanity in the long-run! This entry was posted in Paper Crafting and tagged little gifts. Bookmark the permalink. Amazing and wonderful at the same time. I can’t believe the huge undertaking you ventured into with the end result being 117 packets. I certainly hope they know the money, time, and love you put into these beautiful packets. You’re my today’s hero. 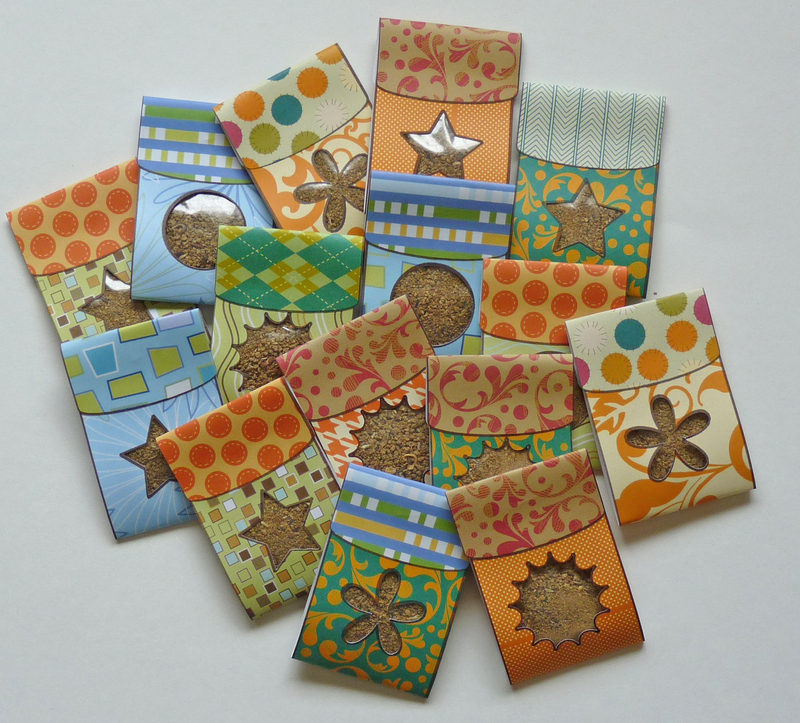 These are fabulous gift “reminders” that we must conserve the earth (on earth day and EVery day)! Great job, Evelyn! Thanks for the tip about inking with the pens and then cutting. I just purchased the pens and haven’t tried them yet! These are super GRET Earth Day gift “reminders” that we MUST help our Earth every day of the year! Thanks, Evelyn, for the tip about using the Cricut pens for a nice edge on something like this project. I recently purchase them but haven’t tried them out! Have fun with your new pens! Be sure to “cut” with the pens first (the side of the pen tells you what pressure and speed to set.) Then LOAD MAT, not unload. Take out the pen and put in the blade, being careful not to move the housing it’s attached to. Then RESET your pressure and speed to cut the paper, then press cut again. Let me know how it turns out! Evelyn,I love this idea.Especailly with Mother’s Day coming!!!! Thank you, everyone, for your sweet comments!